Digital Storytelling has never been easier. 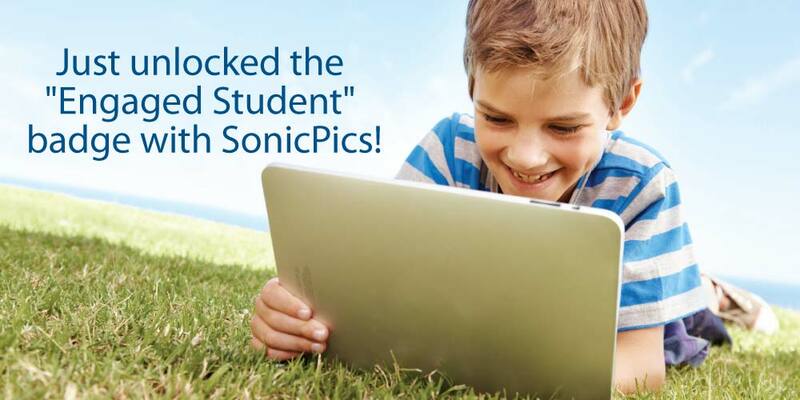 With SonicPics you can create, record, & share custom photo slideshows you create on an iPhone, iPod Touch, or iPad. The start of a storied career. Let them tell their story and they will share their world! 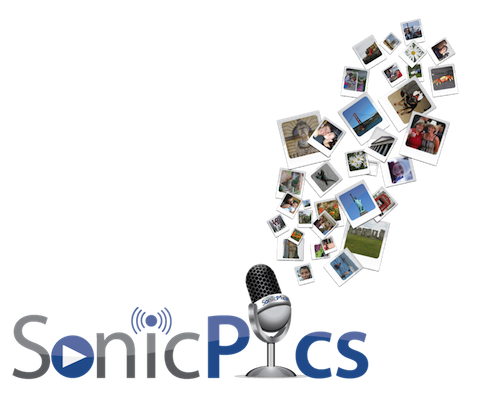 SonicPics is a versatile app that allows you to express yourself easily. Here are some ideas to get you started. Engage your students and capture what they are thinking and learning. Use the images on your iPhone, iPod Touch or iPad or take new ones to use in your slideshow. Record a narration for your slideshow. SonicPics synchronizes your images to your recorded audio. SonicPics is simple to use. 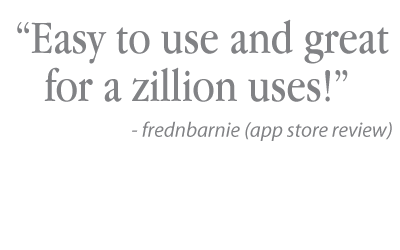 As a user put it "It's clean, simple and intuitive." Play your recorded slideshows on your iPad, iPhone or iPod Touch. Publish your recorded slideshows to YouTube, share to your computer via wifi, or email to your friends. Project your images as you record and then share the recording on an external display. SonicPics now runs NATIVELY on your iPhone, iPod Touch and iPad. Helping boyfriend study names/faces before meeting girlfriend's family.